Blackjack Attack has extensive simulations of the hi-lo count. Now, for those who do not play hi-lo, Auston has created comprehensive analyses of the other popular counting systems. 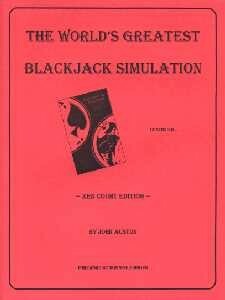 More than 50 billion hands of simulation per system were used to produce the charts in these book.